Texarkana, TX On August 22, at approximately 11:25 a.m., Texas Department of Public Safety troopers responded to a crash on FM-2148, approximately.25miles west of Carol Lane. The preliminary crash investigation indicates that a Toyota Tundra pulling a trailing, was traveling west making a left turn onto a private drive. 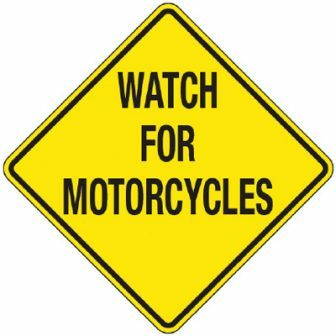 A Honda motorcycle, operated by Kodi Kolieo Scott, 23, of Hooks, Texas, was also traveling west on FM-2148 approaching the Toyota pickup and trailer. The motorcycle went into side skid before colliding with both the pickup and trailer. Kodi Scott was transported to St. Michael Hospital and then airlifted to Baptist Medical Center Hospital in Little Rock. Kodi Scott was pronounced dead at 9:07 p.m. by Dr. Michael Pollock.